The food was excellent, and there was a good range on the menu. The staff was very friendly and helpful in explaining any dish we had questions about. 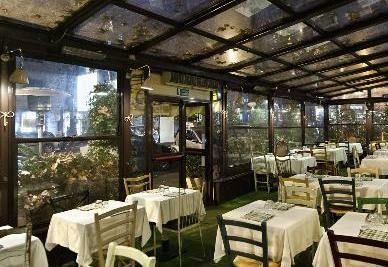 The outside area was enclosed and non-smoking which is rare in Italy. Pizzas are both Roman and Neopolitan style. Very popular place with the locals. Good place to take the kids.